Watch the actual footage of Award Winning Producer & Peace Ambassador Wole Oni attempting a dance move on SelahTV. The 2nd part of the episode takes interesting to a whole new level as we enter into Wole Oni’s relaxation spot. 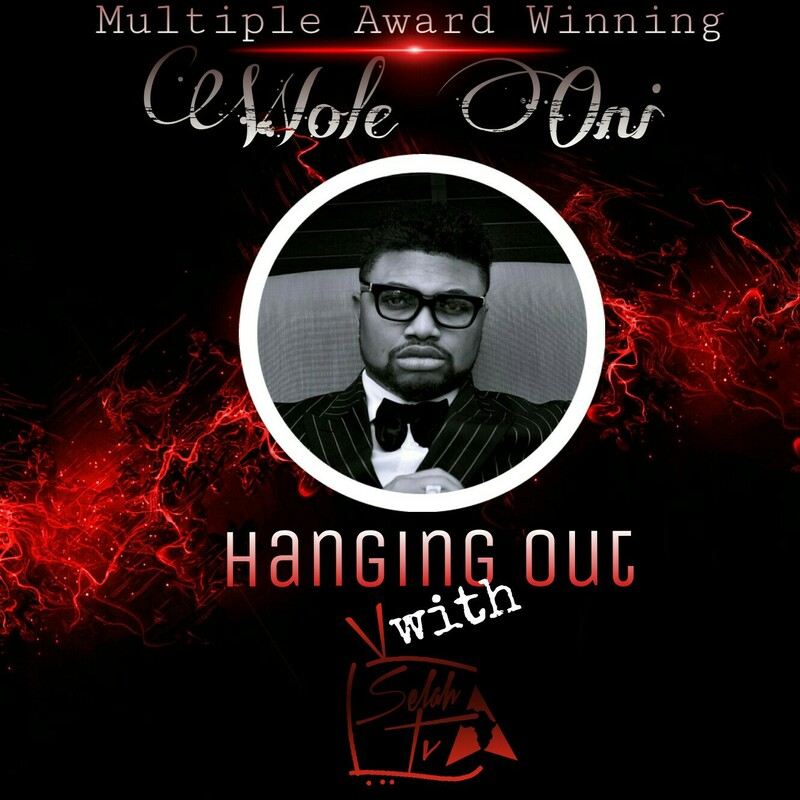 Want to know what Wole Oni does when he is not producing? Find out in the 2nd part of the episode. Wole Oni gives us scoops on WOMP & Instinct Production plans for the year, his new single dropping soon and also unveils WOMP artist in this part.